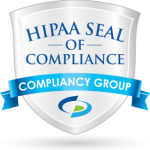 Here at Paubox, we continue to look for ways to make HIPAA compliant encryption services easier for users. 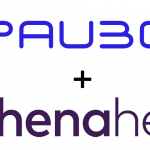 Part of our plan includes partnering with leaders in the healthcare industry to help organizations implement Paubox as part of their HIPAA compliance strategy. 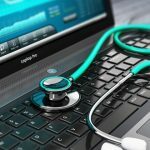 As such, we’re proud to announce our partnership with Trifecta Group, Inc. Based in Northern California, Trifecta Group demonstrates expertise in all areas of the healthcare revenue cycle, IT systems implementation and project management. They work collaboratively with their client’s leadership and staff to identify and define improvement opportunities within the revenue cycle, as well as develop and implement recommendations, systems, or strategic plans. By becoming a Paubox partner, Trifecta Group is able to quickly implement Paubox solutions to their clients who are in need of encryption services like Paubox Encrypted Email, Encrypted Forms, Branded Storage, or the Email API. 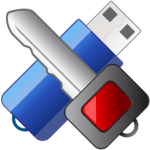 Paubox solutions focus on making security easy to implement and easy to use.